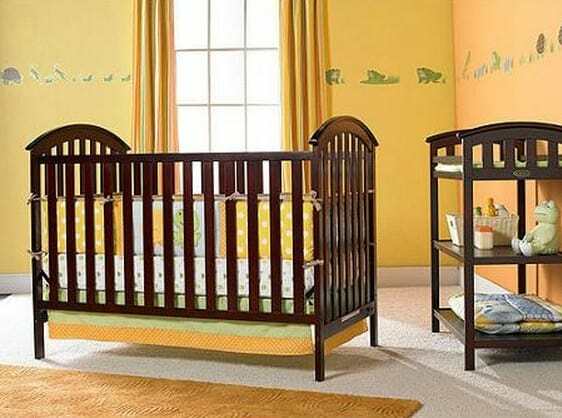 Graco - Freeport Classic Crib just $109.98 ($50 Savings) + Free Shipping! Graco – Freeport Classic Crib just $109.98 ($50 Savings) + Free Shipping! The Graco Freeport Classic Crib is on sale for $109.98 at Walmart.com right now. That's a savings of $50 off the list price of $159.98!